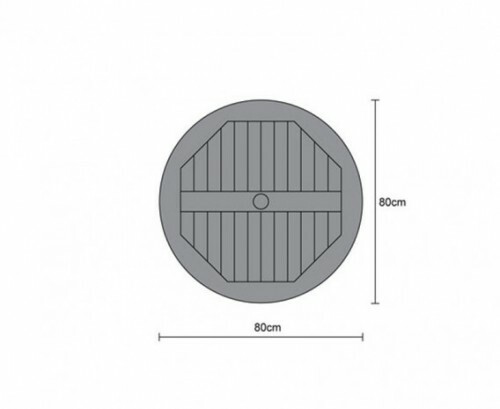 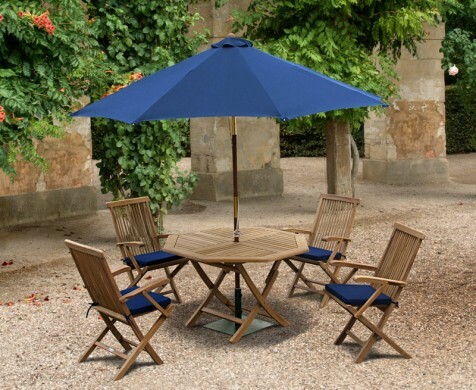 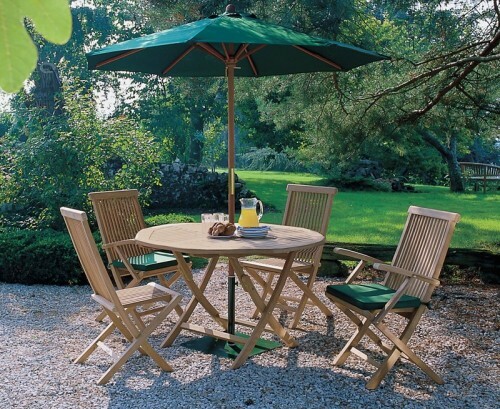 A garden favourite due to its instant recognition, this teak garden 2 seater bistro set is named after the French restaurants in which they first classically appeared. 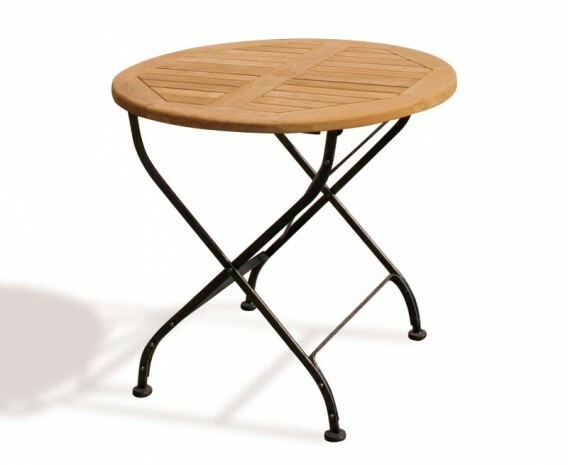 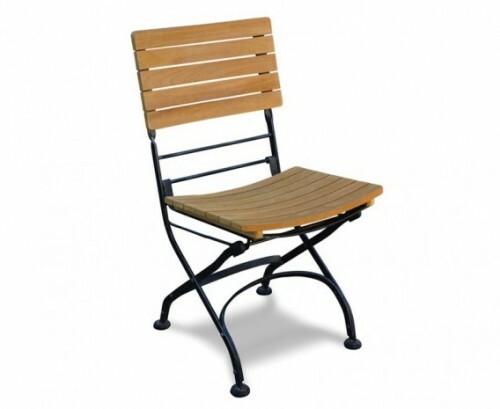 Manufactured by experts in sustainable sourced A-grade teak and galvanised steel for long life and great looks, this teak garden 2 seater bistro set is a timeless classic and will be the envy of all your friends. 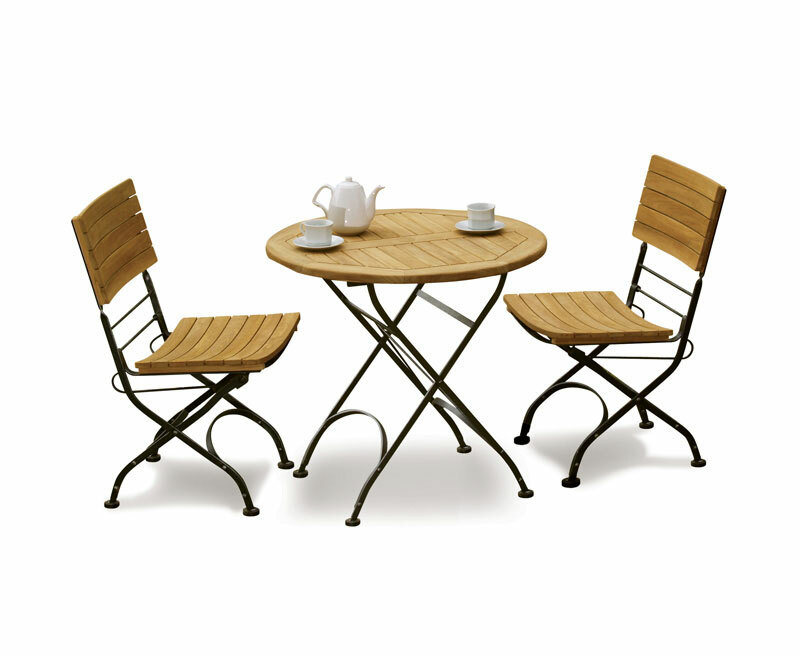 Offering a welcoming appearance, this teak garden 2 seater bistro set is equally suitable for both home and civic use, and is often used in commercial settings such as coffee shops, cafÌ©s and restaurants; WhatÛªs more this outdoor bistro dining set creates a wonderful focal point in any garden setting and works well to modernise existing garden furniture. 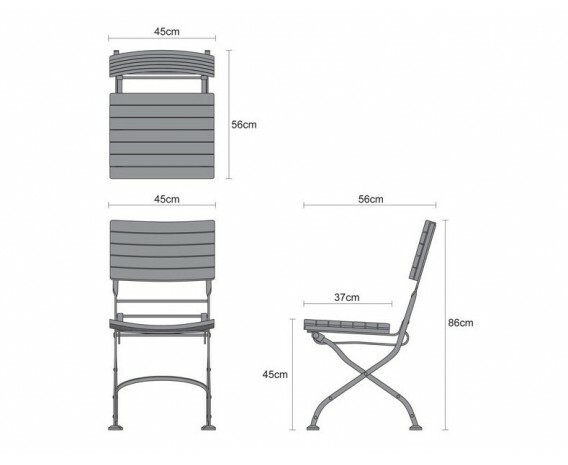 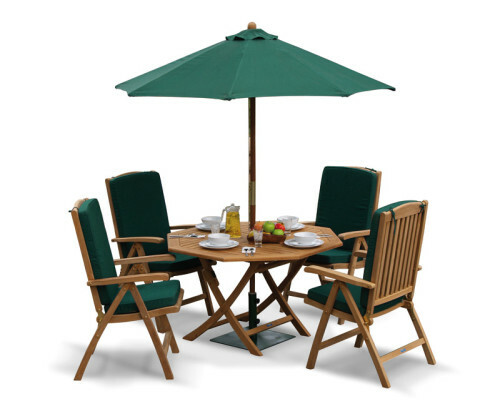 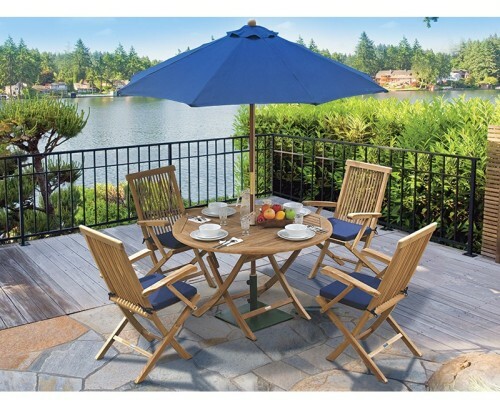 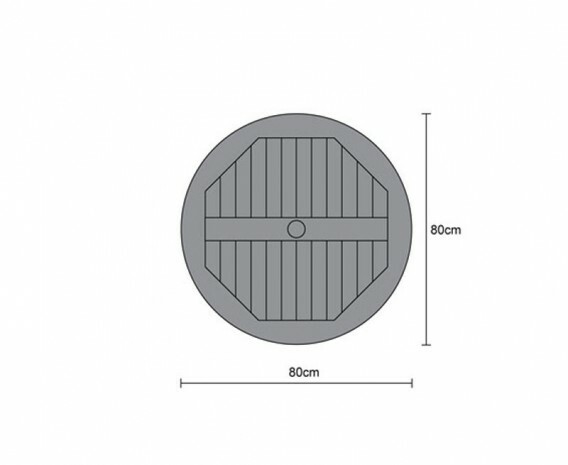 This teak garden 2 seater bistro set – outdoor bistro dining set will be delivered pre-assembled for your immediate enjoyment.